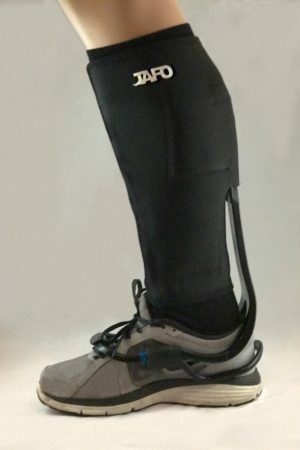 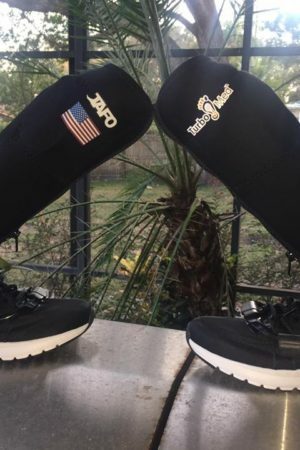 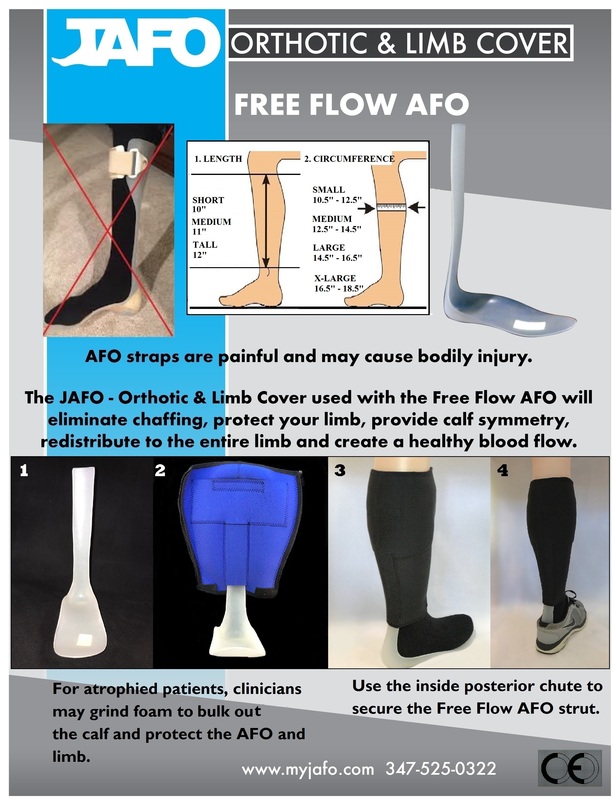 The JAFO Sleeve and Free Flow AFO together have been a huge success in the O and P industry. 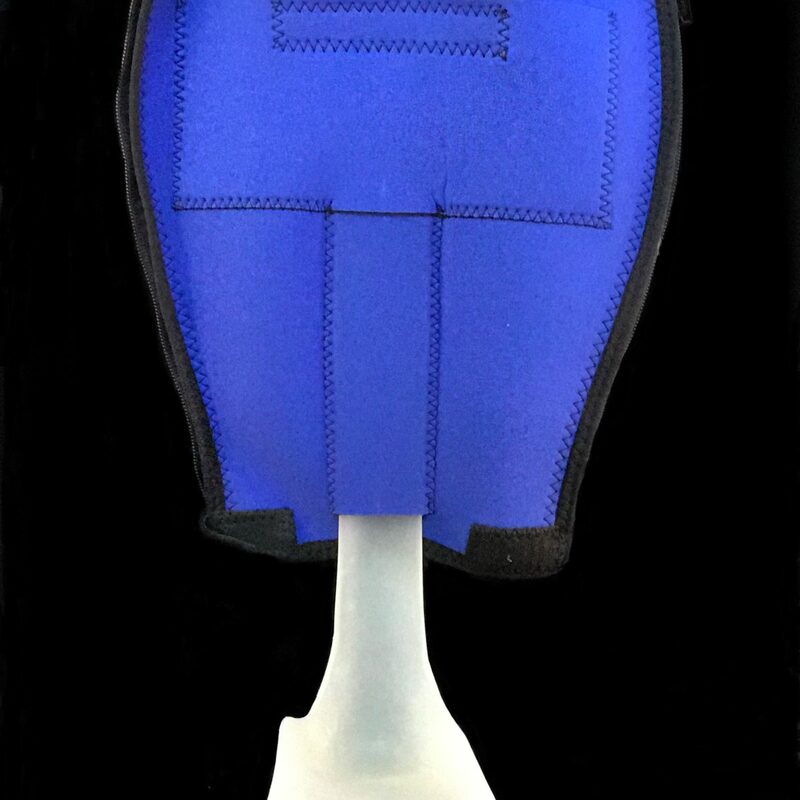 The polypropylene AFO is durable and lightweight. 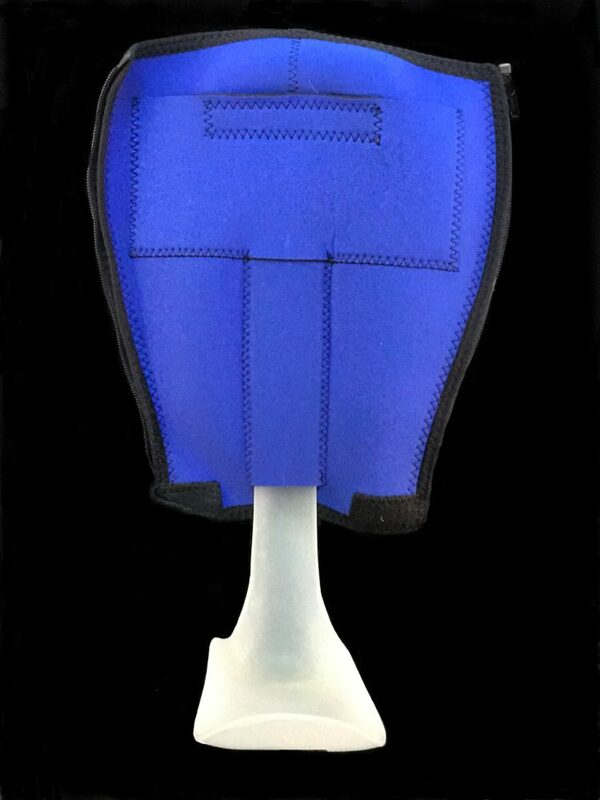 The 4 different AFO sizes allows the clinician to trim the AFO to your shoe size. 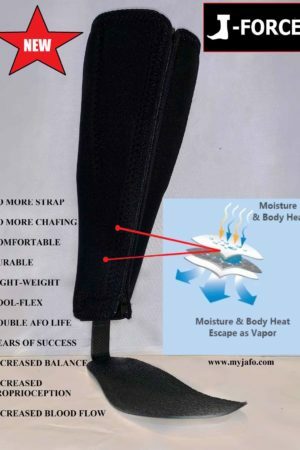 We recommend you check your foot for any irritation after wearing the AFO for one hour. 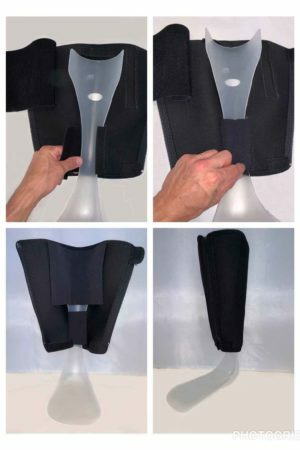 It is recommended that you take your AFO to your orthotist for proper shaping before wearing. 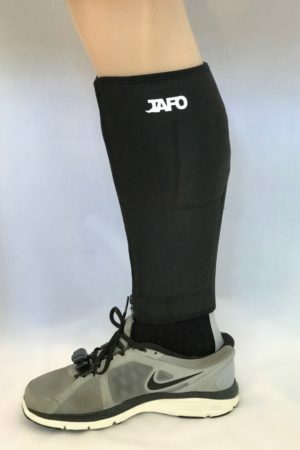 JAFO takes no responsibility for this off the shelf AFO if the patient experiences any bruises or skin failures.